Provide comfort for the family of Thomas Stapperfenne with a meaningful gesture of sympathy. Thomas Stapperfenne went to be with the Lord on Tuesday January 15, 2019 in Morristown, NJ. He was 60. He was born in Stirling, NJ a son to the late Elizabeth J. (Varga) and Ernest J. Stapperfenne Sr. where he lived until moving to Jefferson 20 years ago. He served his country proudly in the United States Air Force. He was a member of the Stirling Elks Lodge 2392 and the Sons of the American Legion. He was a graduate of Fairleigh Dickinson University in New Jersey. Thomas started working for Kent Bus Company in the late 70's as a bus driver and bookkeeper. In 1986 he became Vice president of Pabco Transit for 27 years. He has been an independent contractor for the last 4 years. He will be lovingly remembered by his siblings; Joyce Otrisal of Massachusetts, Ernest J. Stapperfenne, Jr. of New York, Lynn A. McDonald of South Carolina and Andrea Comerford and brother-in-law Brian of New Jersey, and his beloved Fiance Kate Harty of New Jersey. friend and cousin Kathie Stapperfenne of New Jersey, his dearest friends Pat DeMayo and Fred Gorgas, his special niece and nephew that were like his children to him, Brian T. Comerford Jr. and his wife Danielle and Amanda S. and her husband Tom Giacchetti, and numerous other nieces nephews and great nieces and nephews along with many cousins that he loved dearly. He was a friend to everyone he met. Visitation will be Saturday, January 19, 2019 from 10 - 11:00 AM at the Valley Memorial Funeral Home, 1012 Valley Rd., Gillette, NJ. A Service will begin at 11:00 AM. Burial will follow at St. Vincent de Paul Cemetery, Stirling. Memorial Contributions may be made in his honor to Inpatient Hospice and Palliative Care Fund C/O The Foundation for Morristown Medical Center, 475 South St., 1st Floor, Morristown, NJ 07960, or online at f4mmc.org. For Information and online condolences visit valleymemorialfuneralhome.net. 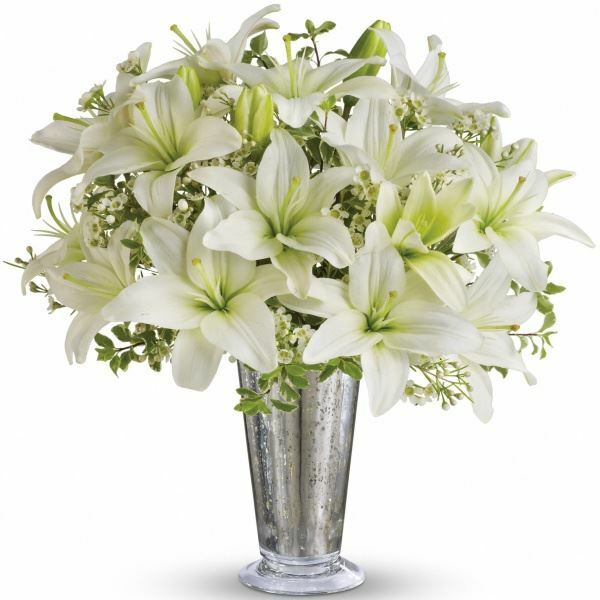 To send flowers in memory of Thomas Stapperfenne, please visit our Heartfelt Sympathies Store. 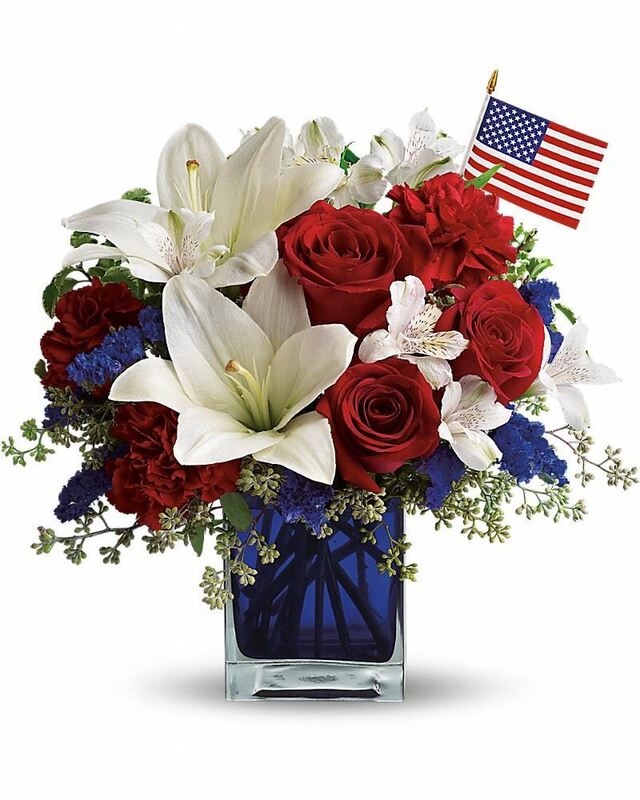 MountainView Layout & Lakeland Surveying, LTC Christopher & Wendy Caldwell, and others have sent flowers to the family of Thomas Stapperfenne. 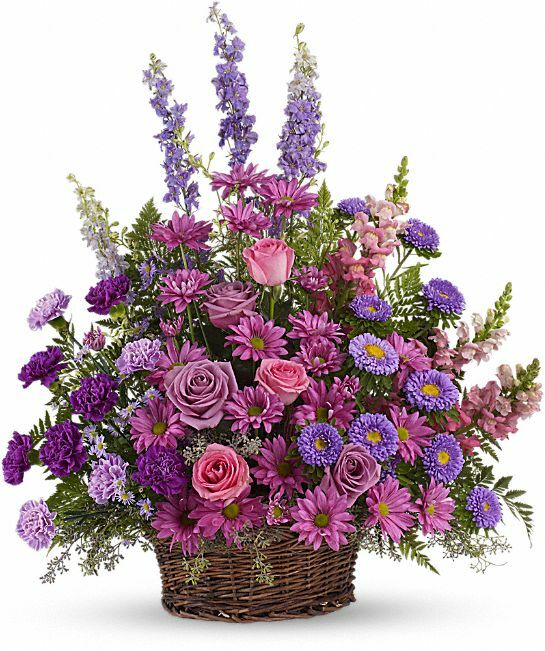 MountainView Layout & Lakeland Surveying purchased the Gracious Lavender Basket for the family of Thomas Stapperfenne. Rest in Peace, Tom. Thank you for your service to our country and years of love, laughs, & good times with the Harty Clan. LTC Christopher & Wendy Caldwell purchased flowers for the family of Thomas Stapperfenne. Elmira & Frank Buongiorno purchased flowers for the family of Thomas Stapperfenne.